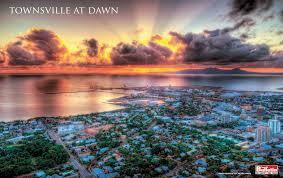 Townsville is in the far North of Queensland and the entry port for Magnetic Island. 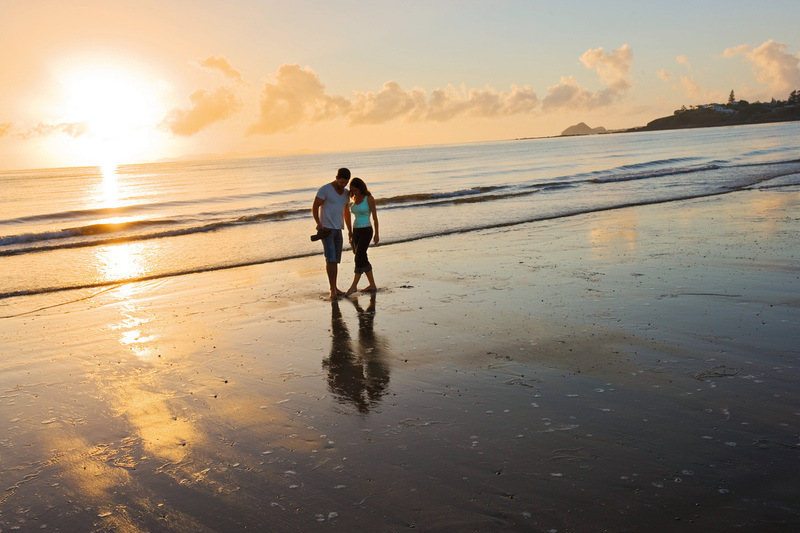 Townsville's popularity lies with tourists, both national and international, due to it's access to the Great Barrier Reef and Magnetic Island, where snorkelling and diving is an ideal past time. 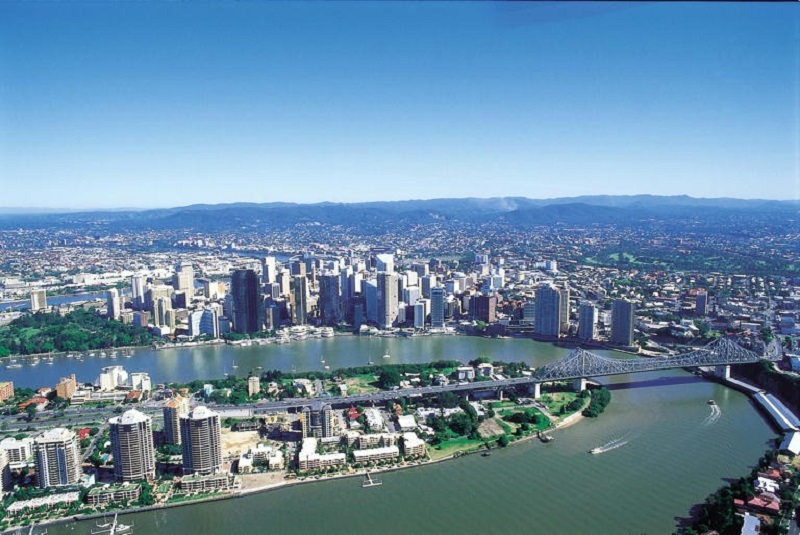 And of course it is the wonderful tropical weather that draws hoards of tourists.Townsville boasts 300 sunny days per year, with warm conditions most of the time, and humidity and tropical storms abundant during the summer months. 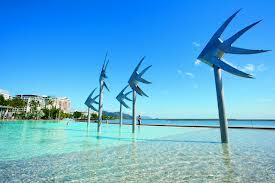 Townsville has a vibrant night life and restaurant scene, where all styles of entertainment and dining can be found. 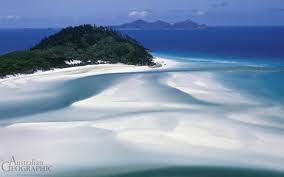 The Whitsundays, is a collection of 74 islands, most of them uninhabited. 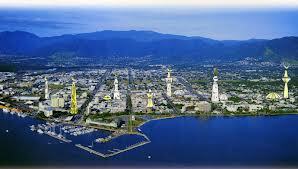 There are three areas, the town of Proserpine, Airlie Beach and the Whitsunday Islands. 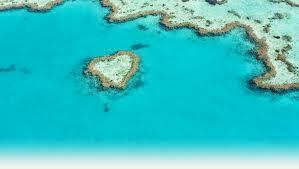 Most of the islands are now part of a National Park, the prominent exceptions being Hamilton Island and Hayman Island, which are privately owned. Hamilton Island has an airport. 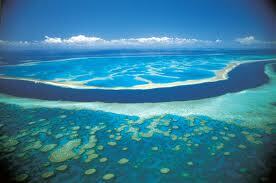 The Coral Sea level rose after the last Ice Age and left a series of islands which formed into coral reefs. 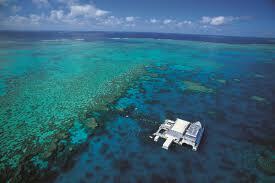 The Whitsunday islands vary from small rocks to large fertile islands. 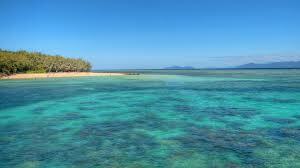 In amongst the islands are many places for boats to safely anchor and so make the Whitsundays an excellent area for sailing and cruising. 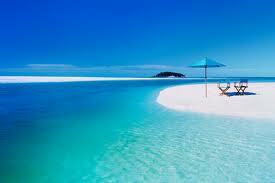 Resort developments are limited and many islands have noaccommodation on them. 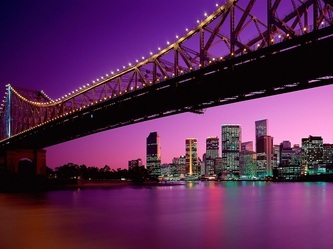 The Sunshine Coast is a beautiful coastal area about one hour's drive north of Brisbane. 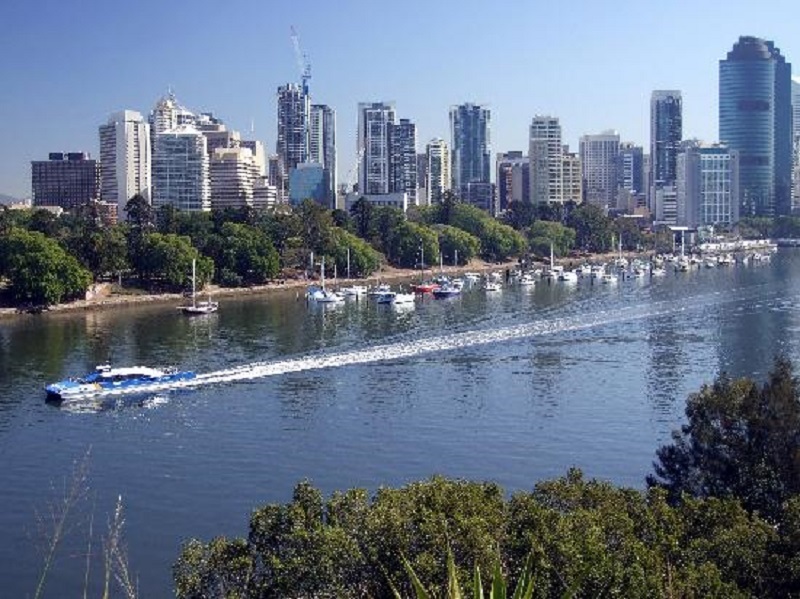 Beaches, hinterland, rivers, bush, forest and villages merge to form an area of scenic beauty that makes the Sunshine Coast a very popular holiday destination. 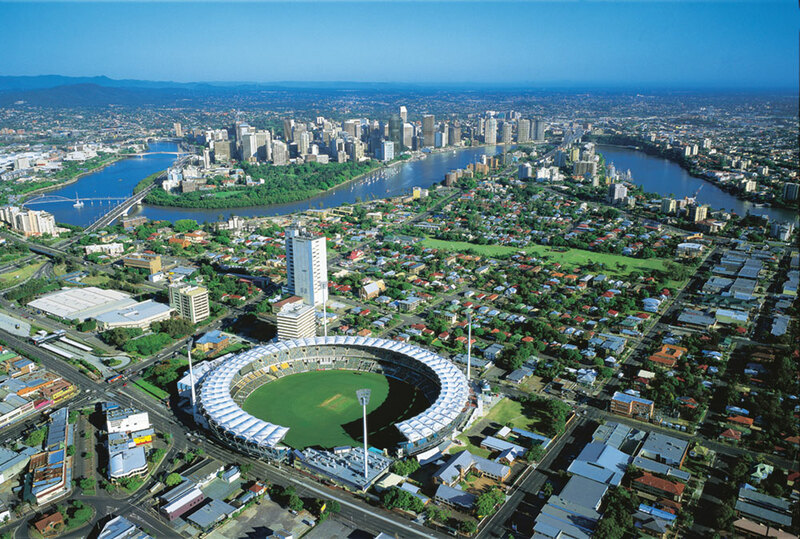 The Sunshine Coast stretches from Caloundra in the south to Rainbow Beach in the North. 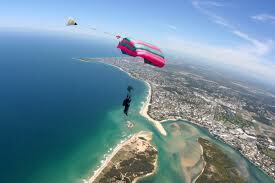 Noosa marks the top end of the developed area and beyond is the North Shore providing access to Fraser Island. The visitor to the Sunshine Coast will enjoy a perfect climate, excellent restaurants, beaches, rivers, hinterland and award winning attractions. 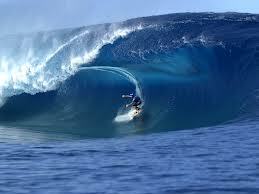 Golf, sailing, fishing, surfing, walking, pampering and lots more are all available on the Sunshine Coast. 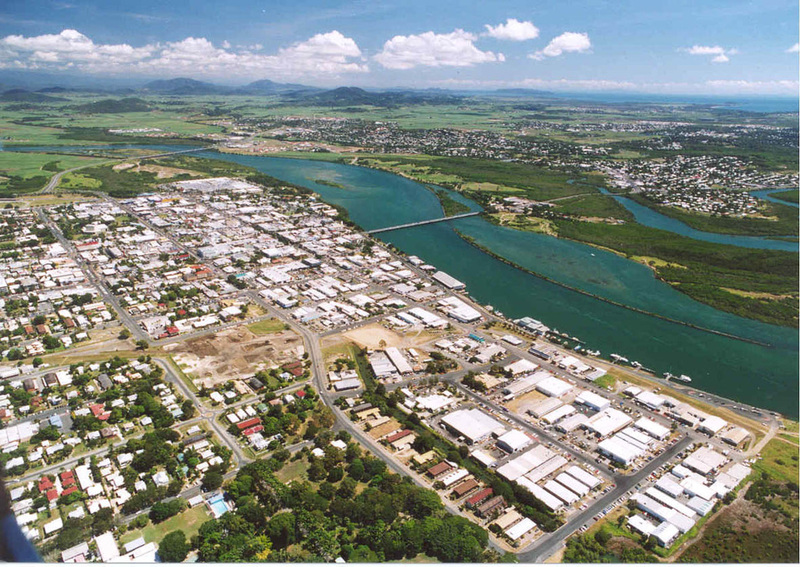 The Capricorn Coast is the area of coastline around Rockhampton and named after the Tropic of Capricorn which runs through Rockhampton. 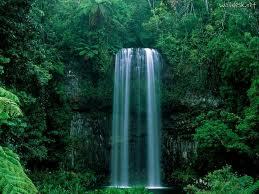 Some of the other main towns are Yeppon, Gladstone and Emu Park. 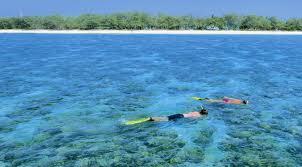 Offshore are a number of islands the major one being Great Keppell Island. Rockhampton claims that it is 'the beef capital of Australia ' with over two and a half million head of cattle to be found within 250 kilometres of Rockhampton. 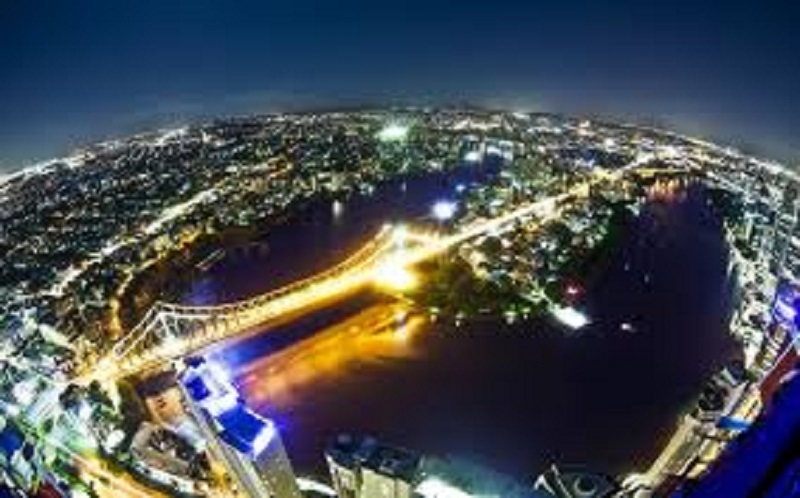 A stroll along the banks of the Fitzroy River will give a good impression of Rockhampton. 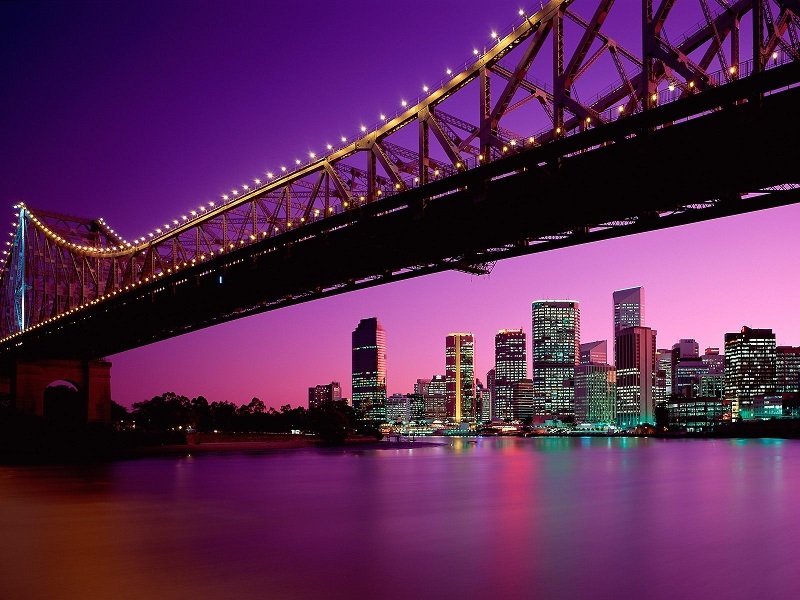 The river is attractive and some of the buildings facing it are stately. The Tropic of Capricorn runs through the southern edge of the city and is marked by the Capricorn Spire beside the main highway. Near the spire, still in the southern part of the city are the Botanic Gardens and the Zoo. 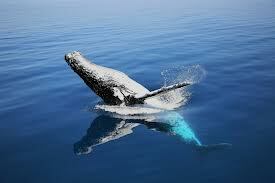 Hervey Bay is a coastal city 300km North of Brisbane. It boasts two very important tourist attractions, first it is the main entry point for Fraser Island, the world's largest sand island, and second it is one of the best places in Australia to view humpback whales. Other than those two highlights, Hervey Bay is known as a quiet suburban town made up of five suburbs,Point Vernon, Pialba, Scarness, Torquay and Urangan. 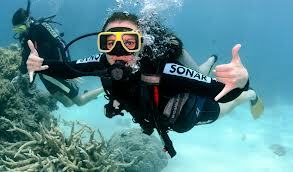 The Suburbs are situated along 10km stretch of coastline, which allows for swimming, fishing and other water activities. Urangan Boat Harbour is Hervey Bay's meeting location for many different aquatic activities, including the whale watching vessels, passenger ferries, the barge to Fraser Island, and fishing charters. You can also find restaurants and cafes in this area. 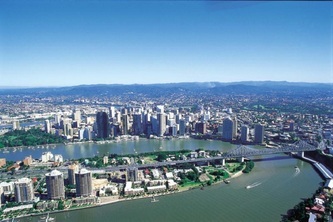 Mackay, named after its first inhabitant John Mackay who arrived in 1862 is a commercial port city but offers visitors beaches and access to various islands on the Great Barrier Reef, of which the best known is Brampton Island. The city centre has some historical buildings in particular the Courthouse and the Commonwealth Bank, both built in 1880, and art deco architecture.Pioneer River is a Mackay icon best viewed from the Blue River Boardwalk and rotunda. 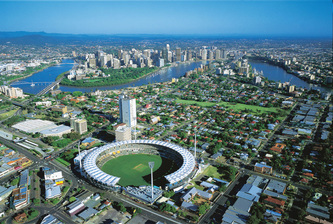 Mackay is a place to dine alfresco, shop or use the many bars and nightclubs. And for the arts visit Artspace Mackay a modern art gallery and museum.